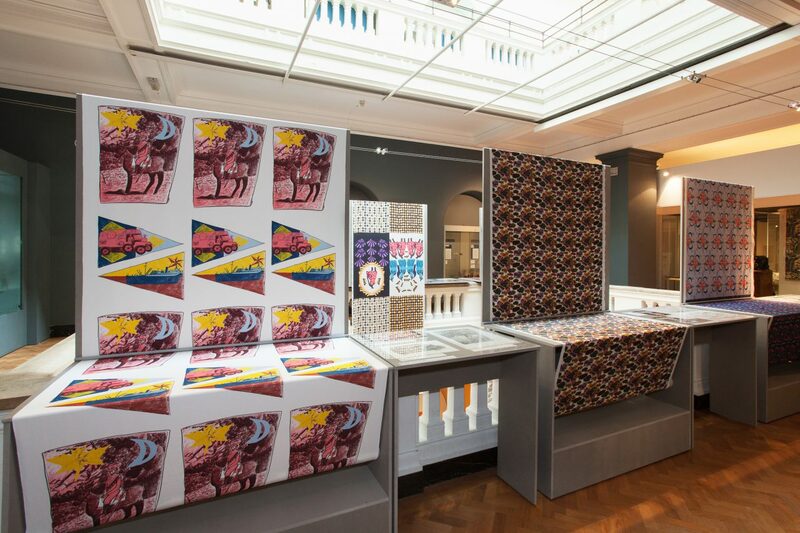 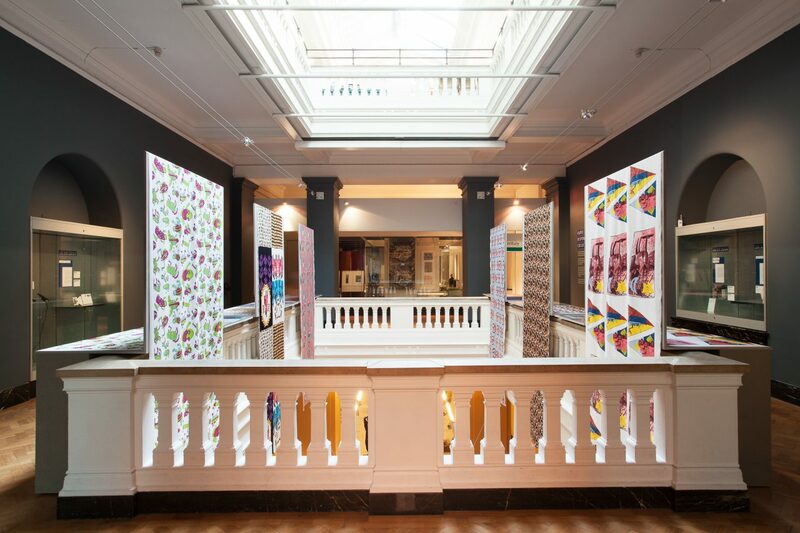 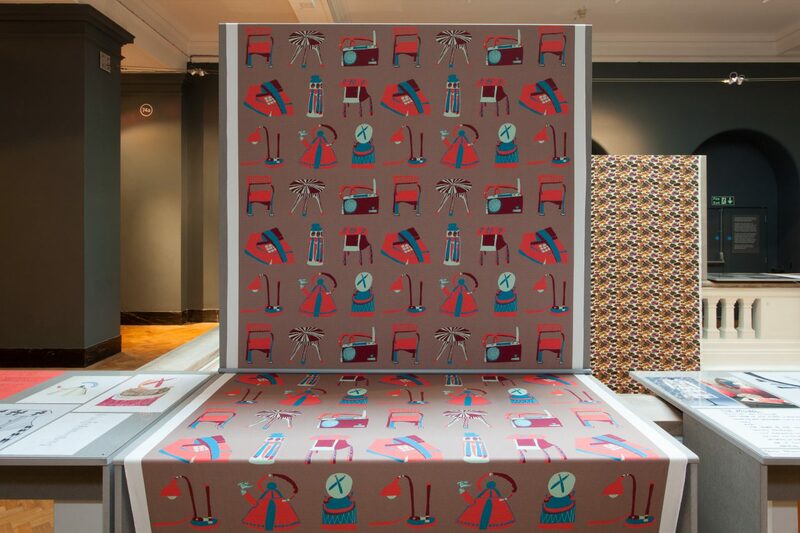 On May 6th a new and unique collection of six fabrics by Intoart artists were revealed for the first time in a new display in Room 74a: 20th Century, Internationalism & Modernism at the Victoria and Albert Museum. 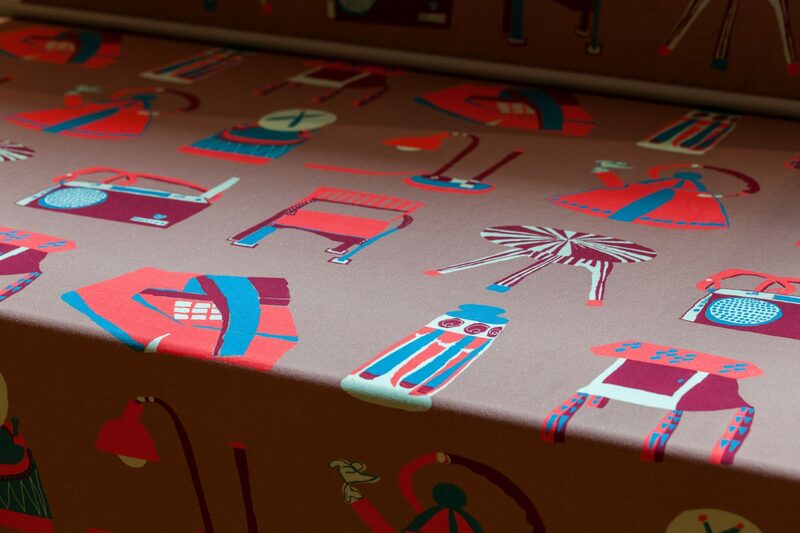 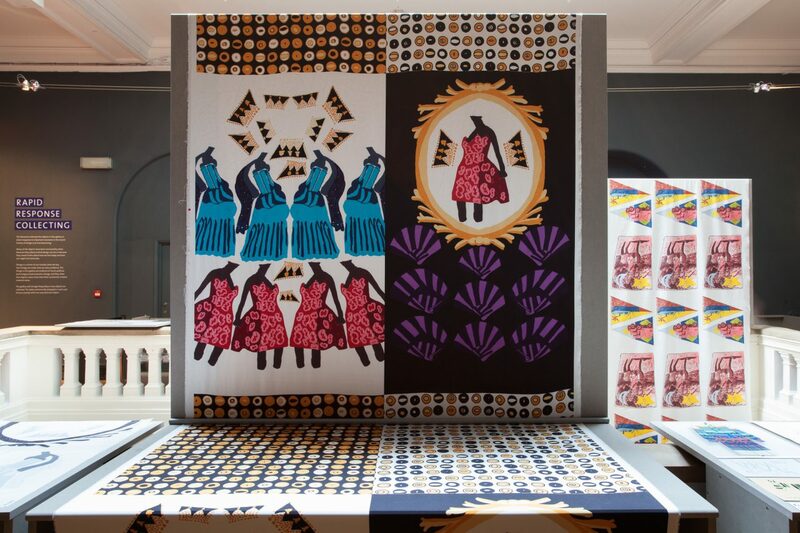 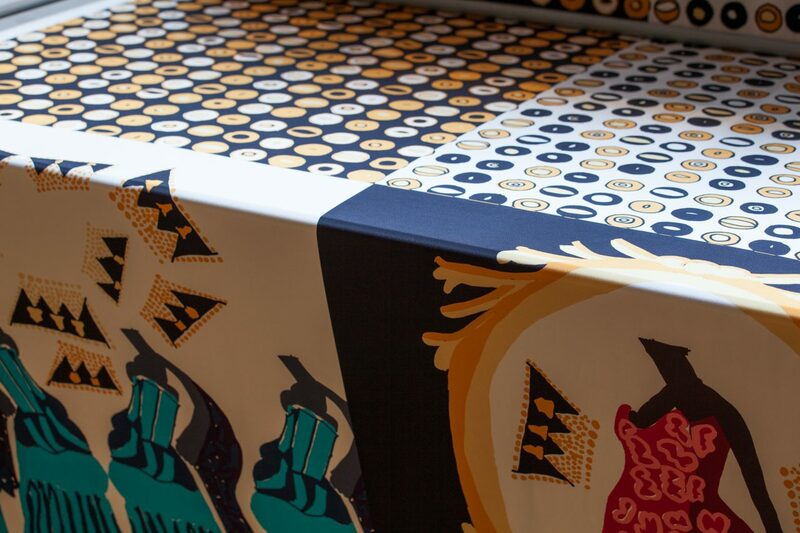 This new collection of fabrics by Intoart artists is inspired by the V&A collections and collaboration with fashion designer Holly Fulton and James Lambert from the womenswear label ‘Holly Fulton’. 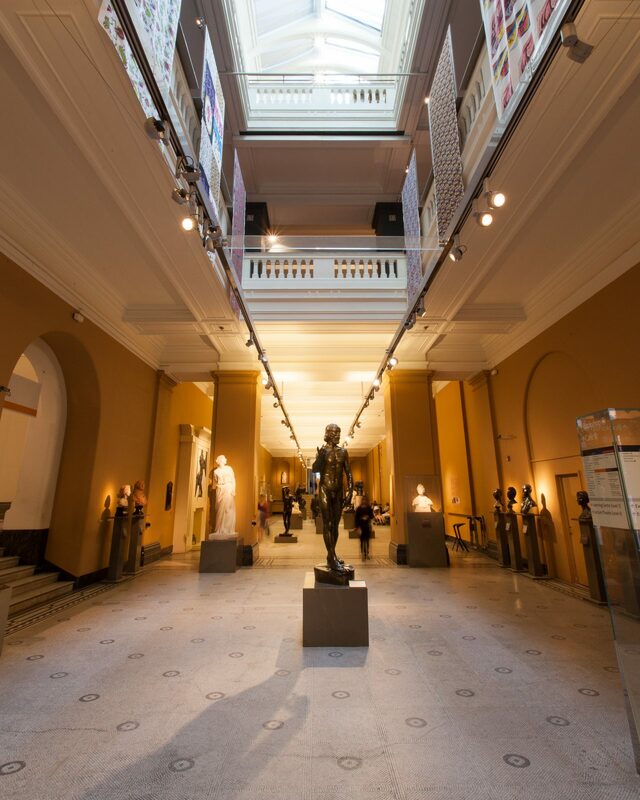 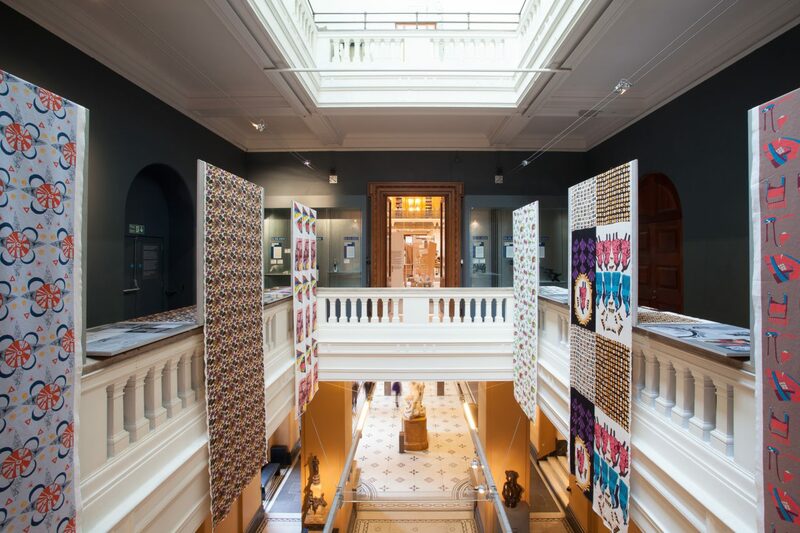 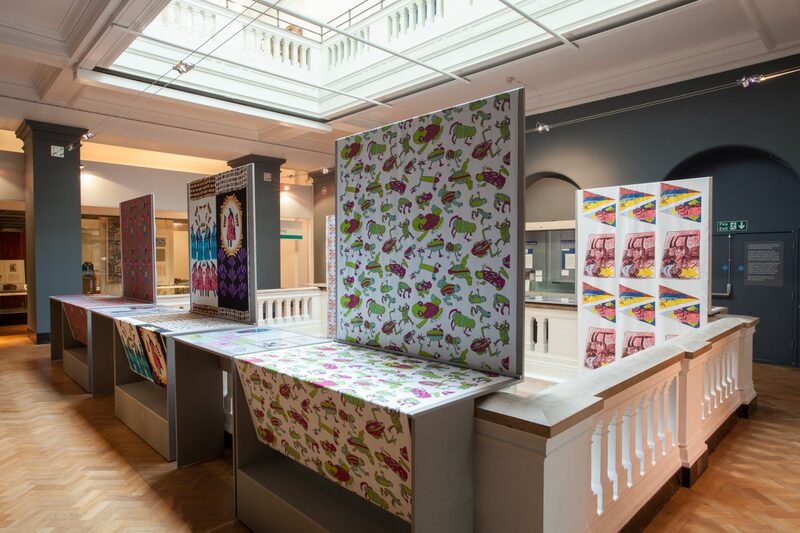 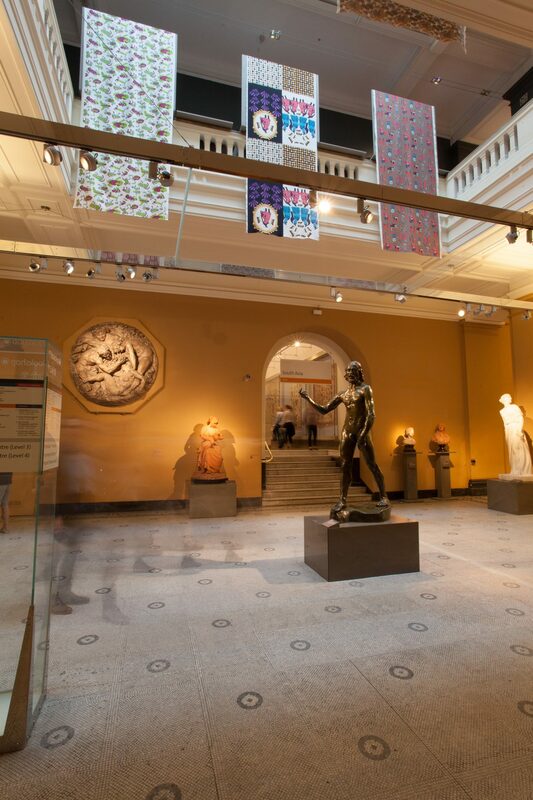 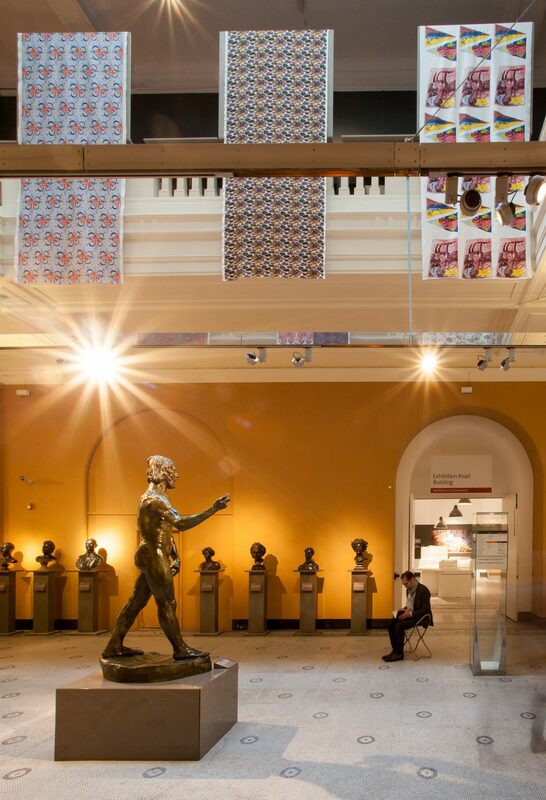 The substantial display, designed by Simon Jones Studio, placed fabrics by Ntiense Eno Amooquaye, Clifton Wright, Lisa Trim, Christian Ovonlen, Andre Williams and Kevin Jacobs at the heart of the V&A’s design galleries.